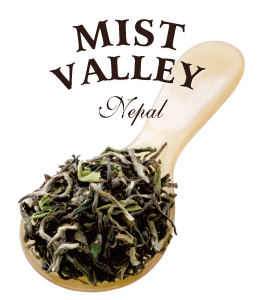 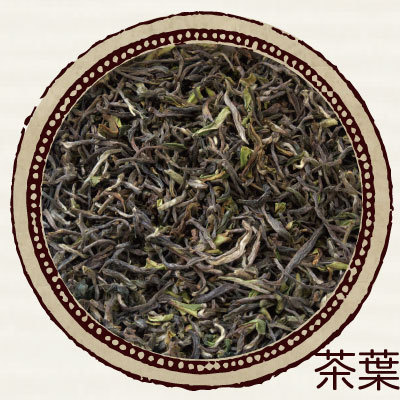 Brought ​from a beautiful fog-shrouded tea estate, Mist Valley, this quality first flush Nepalese tea has plenty of snow-coloured silver tips and once hot water is poured, young green scent rises from the brilliant yellow water. 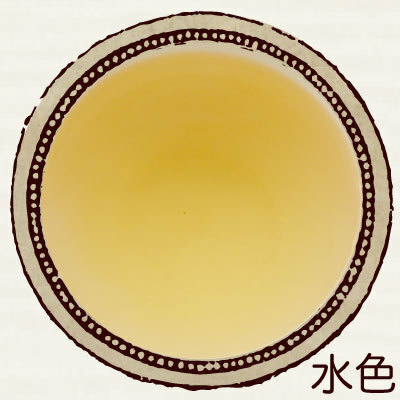 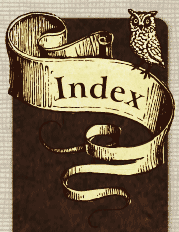 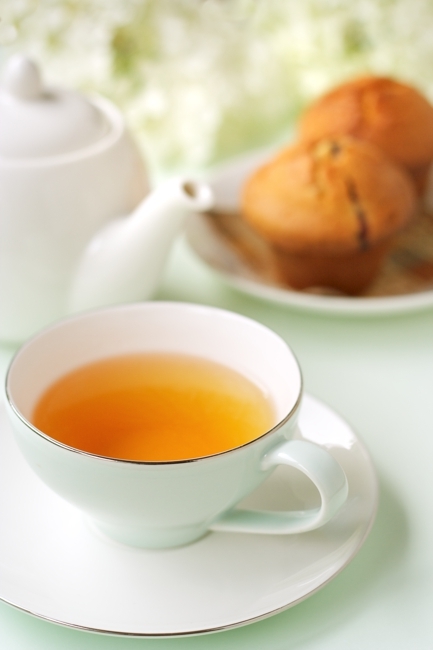 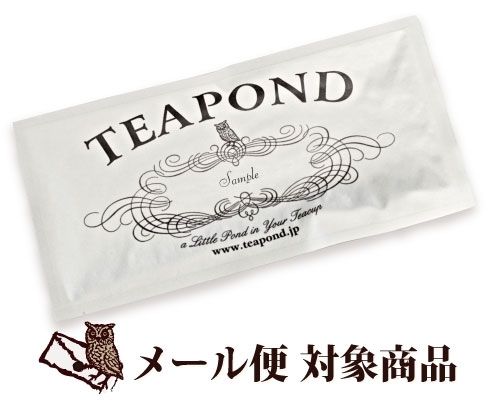 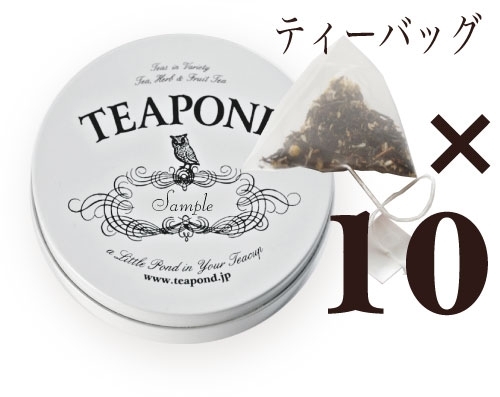 ​​Refreshing aftertaste remains when the tea passe​s ​through your throat. 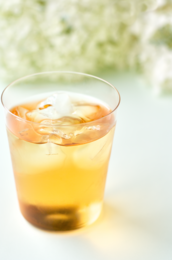 On a hot day, enjoy cold-brewed iced tea. 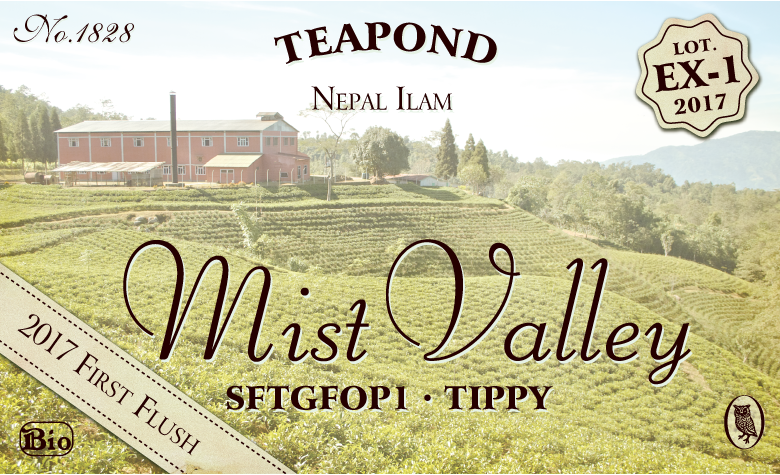 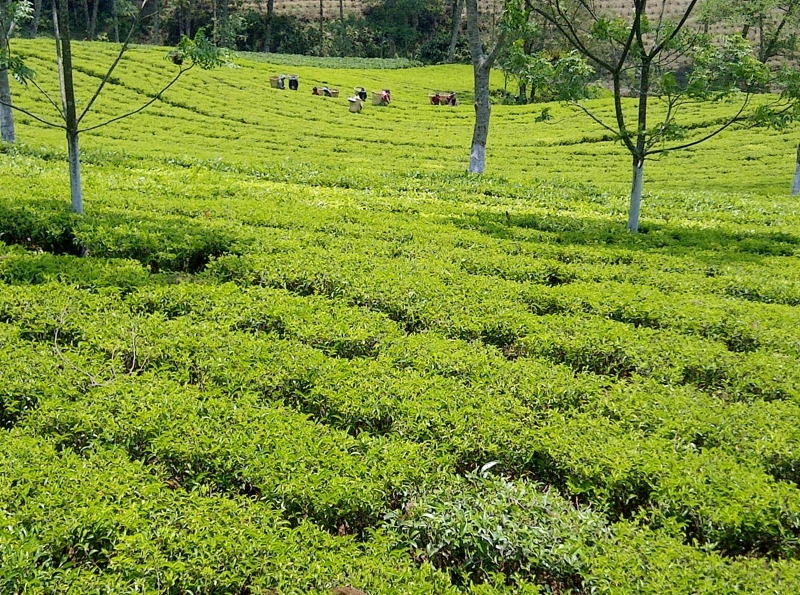 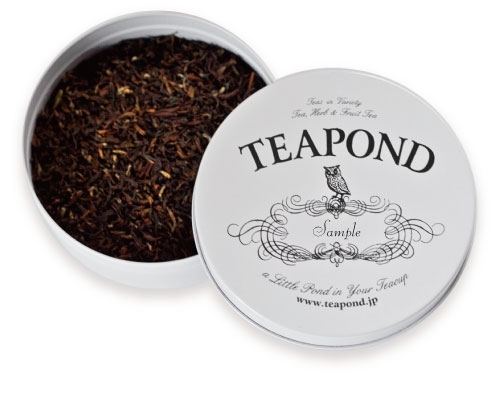 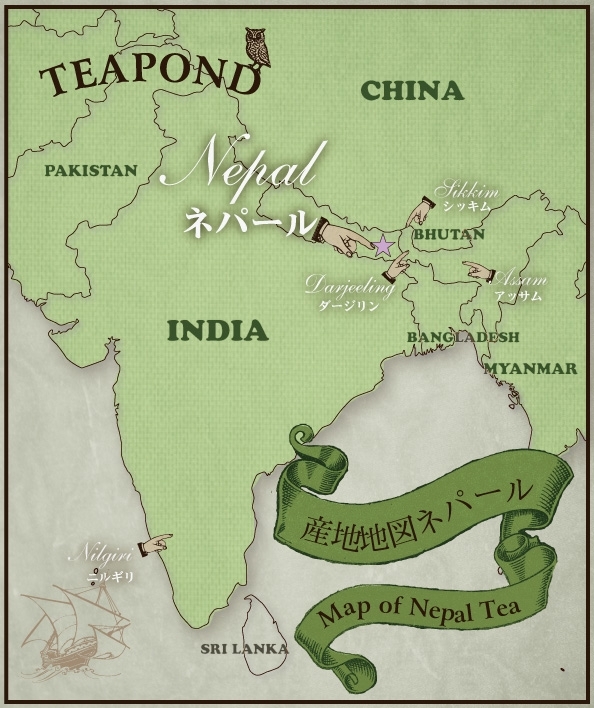 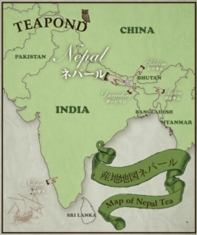 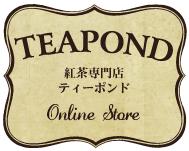 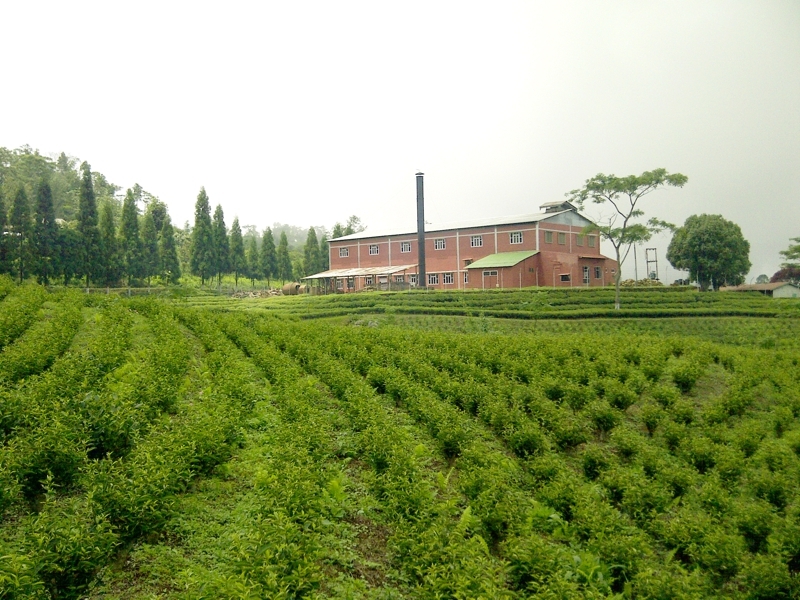 ​​TEAPOND and Suresh Limbu, the owner of the tea estate proudly introduce this tea to tea connoisseurs who know the difference.